The Country Inn & Suites in San Carlos is conveniently located midway between San Francisco and San Jose close to San Carlos Community Airport & minutes away from Giants SBC Park, San Jose Shark Tank, Silicon Valley, Great America, famous Winchester Mansion and minutes from the beaches. Guests can enjoy the near by Hiller Aviation Museum, shopping and famous tours of the bay area. Napa wine valley is but a short day trip away for a relaxing getaway or stay in for a fresh cup of coffee and a complimentary continental breakfast. 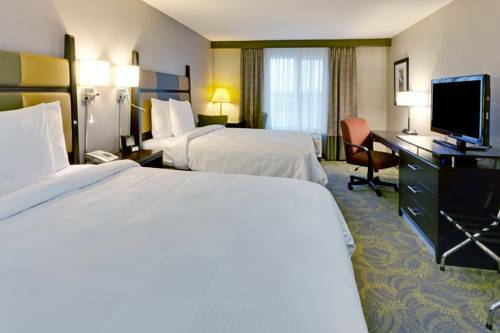 Hotel also features Complimentary High Speed Internet, Fitness Room and Business Center. Our Inn Case Market offers snacks and travel essentials for your stay. Stack's Pancake House: Redwood City-close proximity within 1 mile of hotel.